The purpose of the test is to select for interview those applicants who can demonstrate competence in the areas of work they will be expected to undertake. We provide a selection of Mock Exams covering Gas Service, Repairs, Installation, and Core Gas Safety. 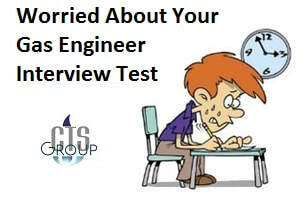 The exams will identify if you need to further your knowledge prior to applying for a job. Members can access our open learning audio visual training areas to improve their skills in response to the exam results.